Cruise holidays are a great way to traverse the globe and many people take to the seas to do just that. 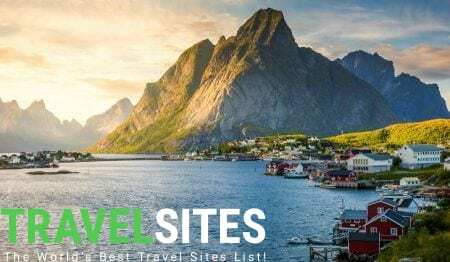 A slow, relaxing journey to some of the greatest destinations on earth where you can experience new cultures, cuisine, and see some jaw-dropping sights. 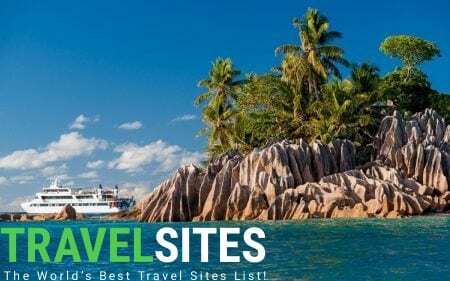 Let’s take a look at the top 10 best cruise destinations for 2019. With a coastline that spans just under 19,000 miles, surrounded by 3 different seas, Africa is a popular destination for cruisers. The diversity of things to do on shore is huge. There are museums, mosques, and impressive tombs to explore; souks and medinas to get lost in and experience the local way of life as the marketplaces come alive. See spectacular mountains, like the Valley of 1,000 Hills and Table Mountain or visit any of the wildlife reserves and get up close and personal with Africa’s top 5! Then, there are the beaches – long expanses of dazzling beaches with the blue ocean lapping onto their shores – perfect for relaxing or swimming. 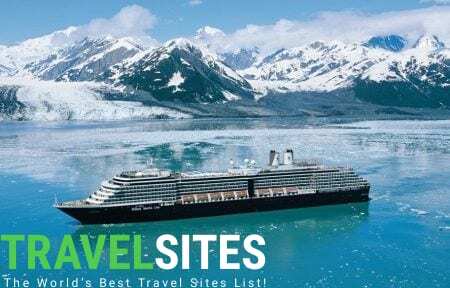 Alaska boasts some of the most stunning scenery on the planet and many cruises take their passengers on exciting journeys through the vast wilderness. Once you leave your departure port, you’ll find yourself standing in awe at breath-taking fjords, glaciers, and mountains. The silence in these parts is mesmerising. There’s plenty to do too – take a stroll through the rainforests or a cable car high up into the peaks. There’s also the chance to go hiking or take a river tour for the chance of seeing some of Alaska’s wildlife – there’s something really special about witnessing whales or bears in their natural habitat. Wherever you set off to on your Asian cruise, you’re guaranteed a whirlwind tour of this exotic part of the world. Visitors to the north coast of Japan can explore the quaint streets and gardens, shop for locally produced bargains. Have fun and learn how to cook traditional food or have a massage on the beach in Bali, Thailand, or Sri Lanka – an ideal way to relax after hours on board. 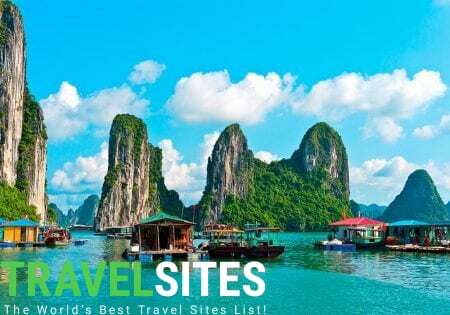 Take a trip to Ha Long Bay and see thousands of limestone karsts towering out of the sea or visit the floating villages for a taste of life gone by. Asia is just flourishing with exciting things to do and fascinating things to see. You’ll get the best of both worlds on a cruise around Canada. It’s a country that will never disappoint its visitors and it is one of the best places you could ever go. You’ll be able to visit cities, like Quebec, Halifax, and Vancouver with their own disc tint character and things to do. Shopping, galleries, cafes, and markets. You can hit the beach on the Pacific coast or take to the mountains for skiing. And, if you’re there in the later part of the year, you’ll see the wonderful orange, red, and yellow colour of the fall leaves – a truly wonderful sight. Whether you dock on the shores of Tenerife, Lanzarote, San Sebastian, or Gran Canaria, you’ll only have a short distance to go to find a plethora of things to do. Take a stroll along the sandy beaches and stop for some delicious seafood – fresh from the sea. Explore the historic castles, archaeological museums, and art galleries or stroll around the botanical gardens and markets. If you’re looking for something a bit more adventurous, go on an organised tour into the countryside where you’ll find lagoons, volcanos, and national parks renowned for their beauty. When you think about the Caribbean, azure seas and white sandy beaches flanked with lush green forests may spring to mind. If you’re traveling around this part of the world, you’ll be amazed, and no doubt happy, to see that it really is like that picture-perfect postcard. You’ve got the choice of lazing on black-sandy beaches or exploring the quaint streets with colourful buildings. The shopping is great too with anything from high-end stores to local markets – most shops have duty-free prices. The Caribbean is also home to beautiful rainforests, geothermal hot springs, and the snorkelling and diving are said to be out of this world. 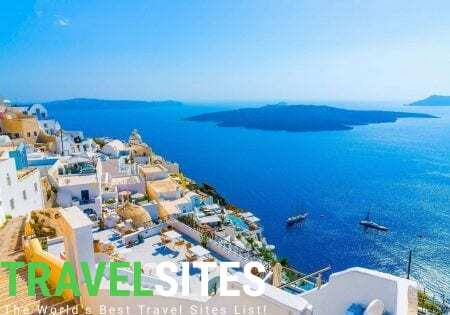 If you’re sailing around the Mediterranean, you’ll dock at some exciting, not to mention, beautiful destinations in Europe. Once on shore, you’ll be able to visit distinctive buildings like Gaudi’s Sagrada Familia – a must see in Barcelona. Take to the hiking trails through Italy’s coastal villages or admire the gorgeous white sandy beaches and the jewel-blue sea. A delightful way to spend your time onshore is to amble through the small streets of France or the old town in Montenegro or Croatia. There you can enjoy some mouth-watering local dishes washed down with a glass of cool beer. New Zealand is simply stunning – no matter what time of year you plan to visit. The scenery there will just blow you away. Cruises around the north and south islands will give you access to modern cities like Auckland and Wellington. From there, you can visit volcanic islands, museums, local wine regions, or take a cable car up into hills for spectacular views. New Zealand is home to everything imaginable from geysers and hot springs to waterfalls and mirror lakes – Fjord land is particularly striking with its blue-ocean fjords flanked by dramatic cliffs on either side. You’ll see resident dolphins and seals too. A cruise around northern Europe should definitely be on your bucket list. It will be a trip to remember and you’ll be treated to some of the most fascinating and beautiful places on the planet. Stunning scenery awaits with striking fjords and snowy mountains. You might be lucky enough to come across whales and other elusive wildlife on your journey. In some cities, there are unique buildings – some of which you won’t be able to tear your eyes from. In others, you can soak up the culture or saunter through the streets as you search for something delicious to eat. 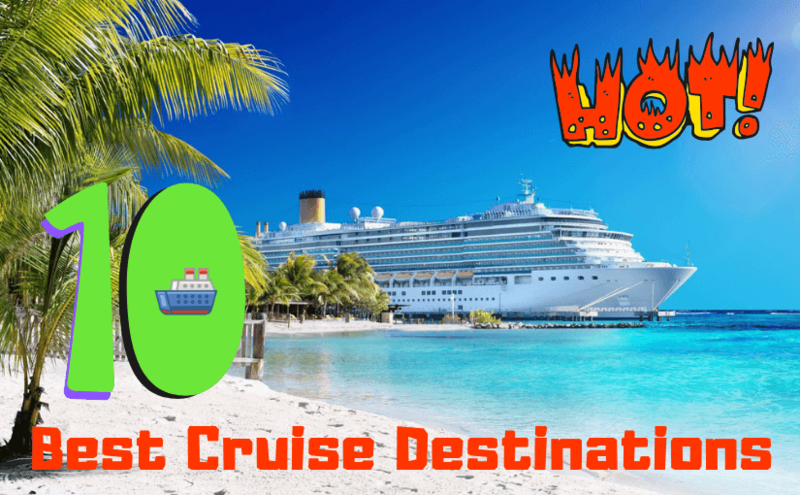 Everyone knows that the USA is huge, but a cruise around its shores will allow you to visit some of the world’s well-known places. Baltimore for its vibrant ambience and a whole host of things to do – shopping, learn about its culture or spend the day in any one of the city’s restaurants, cafes, or bars. If you want some fun and laughter, head to Los Angeles and take a thrill ride at its theme park or watch the world go by on Long Beach. Witness the stunning Mount Rainier as it towers over the landscape, like a titan reaching for the stars, or if you’re more at home in the city explore a farmer’s market in Washington or one of San Francisco’s famous attractions like the Golden Gate Bridge or Alcatraz Island. With a cruise to any of these destinations, the world really is your oyster!